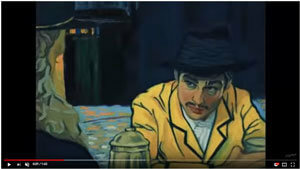 By now, just about all artists who are on Social Media will have heard about, if they haven’t already seen, the first full-length feature film, hand-painted in oils, “Loving Vincent”. This remarkable masterpiece just received a Golden Globe nomination for the Best Animated Motion Picture. It is impossible to overstate the impact of this film. We were impressed and moved by it on many levels. The craft and dedication invested into the work goes beyond imagination. Almost 67,000 individual paintings were created to tell this story. The scenes are right out of Vincent’s paintings, brought to life by a dedicated team of artists.. The film revealed much about Vincent’s Van Gogh’s life from the viewpoint of those who knew him. And since we recognize his paintings, we are familiar with these characters. They are the subjects of his work; his models and friends. They come to life on screen to discuss Vincent, his life and how he died. 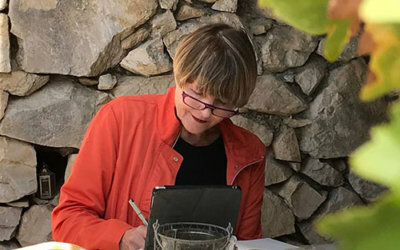 The writers and directors, Dorota Kobiela and Hugh Welchman unfold the story based on the letters Vincent wrote to his brother Theo Van Gogh. He signed them as “your loving, Vincent”, which gave the film its title. The protagonist is Armand Roulin, who is in possession of a letter written by Vincent to his brother to Theo, and through his efforts to deliver it, we follow his journey as he meets the other characters we have come to know through Van Gogh’s artwork. If you haven’t seen it yet – check it out. Technologically, it’s quite brilliant and a must-see for any artist. But more than this, it is a loving tribute to Vincent Van Gogh, his life and his work. 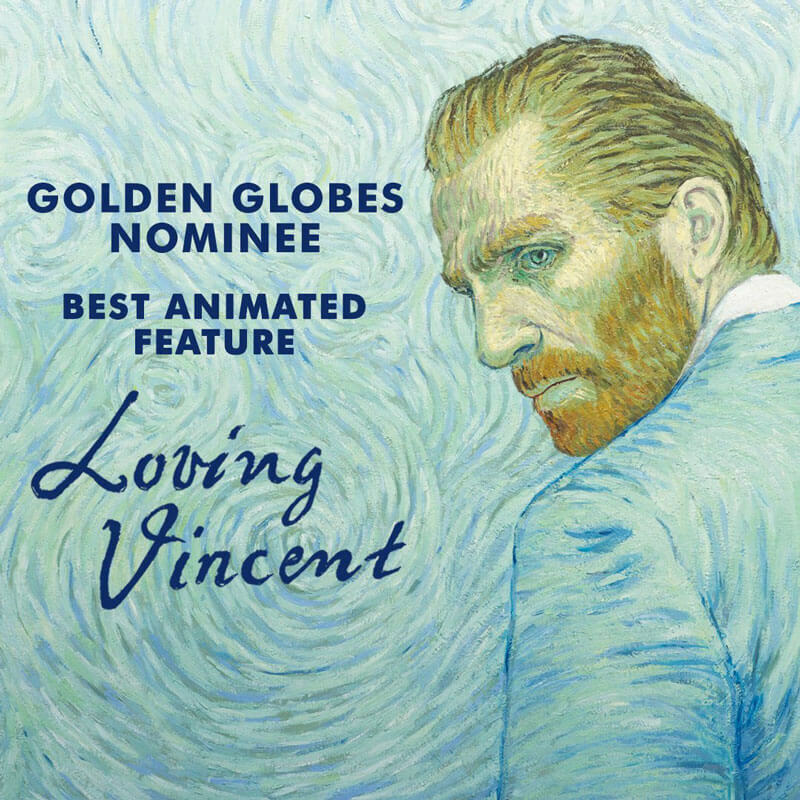 Listen to Hugh Welchman talk about the making of Loving Vincent.